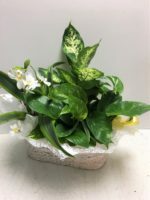 Sending a beautiful peace lily plant is a traditional funeral sentiment. 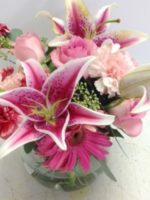 Sending it in our beautiful ceramic Comfort ceramic container sending an additional expression of love and support. 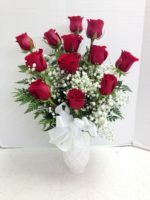 The beautiful ceramic container is a soft white and adorned with a ribbon that says “Comfort”. 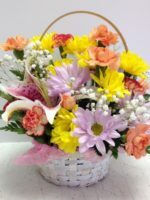 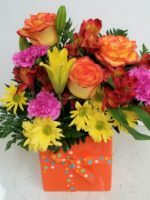 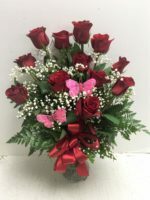 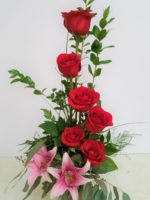 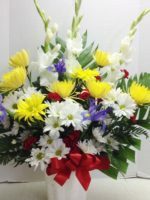 It will hold the plant for many years to come as a long lasting expression of your sympathy and care. 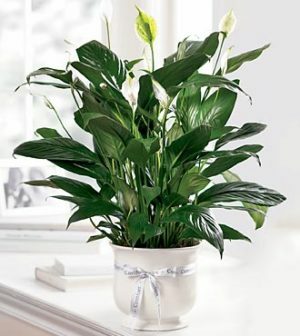 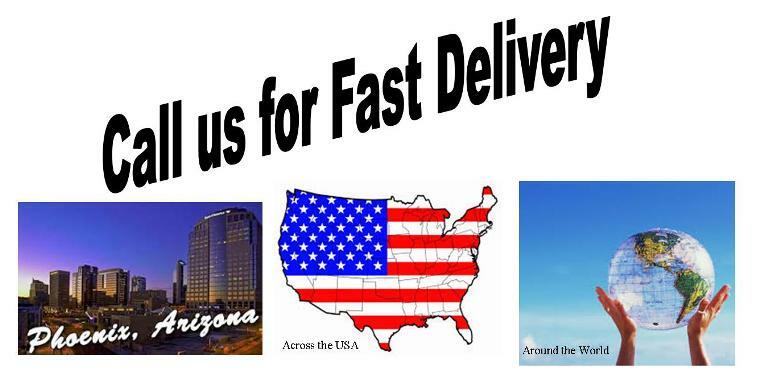 You might prefer our traditional peace lily or a variety of green plants.